On Friday, November 20, U.S. Chargé d’Affaires a.i. 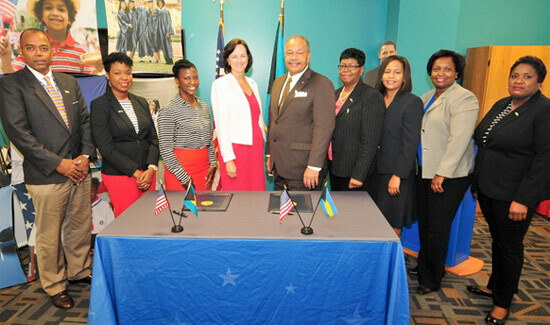 Lisa Johnson met with the College of The Bahamas (COB) President Dr. Rodney Smith. Geneva Johnson tells it like it is. The 19-year-old recognizes that HIV/AIDS is one of the leading causes of death among young people in the country. Hence she recently applauded The Bahamas Technical and Vocational Institution (BTVI) for its campus-wide ‘Know Your Status’ HIV testing initiative. 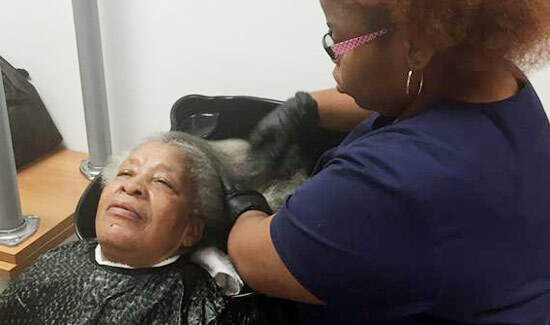 Senior citizens have paid their dues and the Cosmetology department of The Bahamas Technical and Vocational Institution (BTVI) in Grand Bahama believes they deserve a treat. 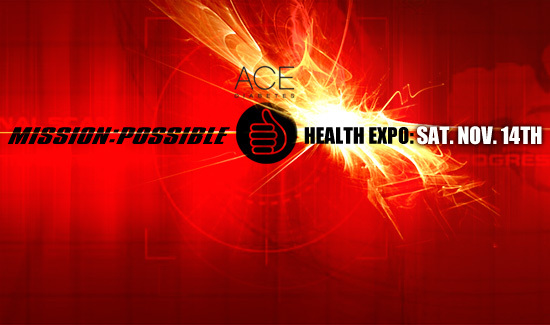 ACE Diabetes Expo: Mission Successful! 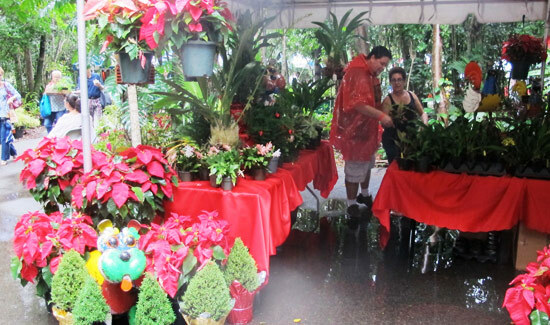 BNT Jollification 2015 “Jingle All the Way” Arts and Crafts Festival promises a delightful and sprited weekend of fun, gift idea and activities according to Mrs. Sandy Rolle, Vice President of Sales and Marketing for Bristol Wines and Spirits, major sponsor for the event since its inception more than 20 years ago. 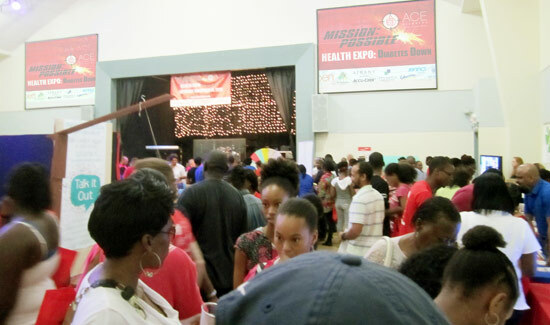 The ‘Mission Possible: Diabetes Down’ health expo will be held on Saturday, November 14th from 10:00am to 2:00pm at the New Providence Community Center on Blake Road. 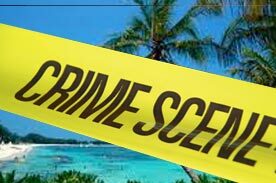 Daniel Smith is determined to not become a grim statistic. 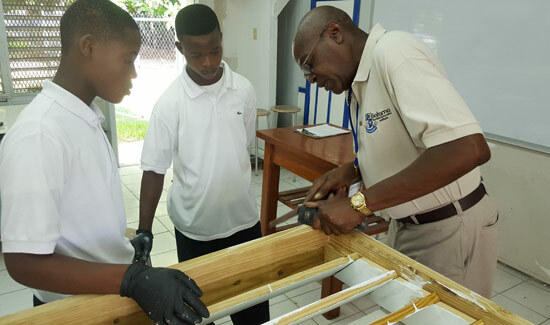 He is making an effort to change his outlook on life and specifically education. 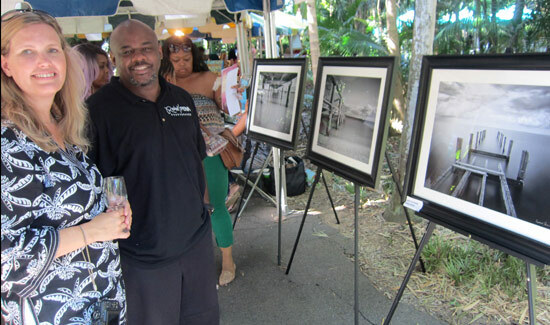 The 25th Anniversary Bahamas National Trust (BNT) Wine and Art Festival rocked and Rolle-d with irresistible live music, a record breaking 56 wines, 38 artists, culinary demos and spectacular sunny weather.